Lief Diet is a company that speaks healthy living by selling light meals and delivering them to their customers. 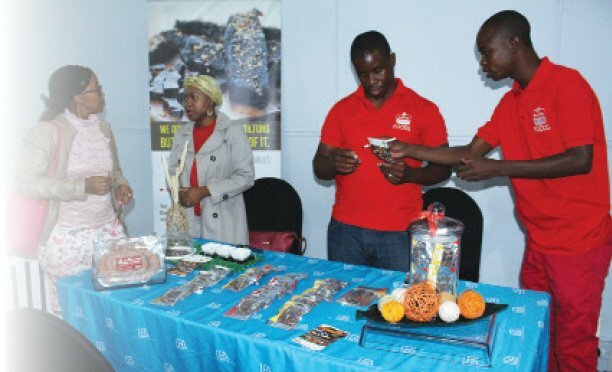 Thabang Kololo, a young entrepreneur whose biggest challenge is lack of business background, brought the idea of selling and actually delivering to life. The self-funded business started at the beginning of 2015. It has 10 months in operation. Kololo says that their goal is to be a homegrown brand that excites people and provides convenience. Since most of their products are organic, they have built a strong partnership with Woolworths which provides them with bread and uniform. They get fresh vegetables from a vegetable delivery company called Go fresh that also thrives on convenience. Lief Diet delivers salads of all kinds, smoothies and sandwiches to corporates and even individuals who order mostly by calls and text messages. Lief Diet boasts a team of six young individuals who exude energy and confidence. Their day starts as early as 3am to prepare fresh sandwiches. They start their deliveries at 8am and receive calls throughout the day even during lunch. They even prepare lunchboxes for kids whose parents prefer healthy living. In terms of profit, Kololo says Lief Diet is making enough to sustain it and they are not in a rush to make profit but want first to establish and grow the brand. 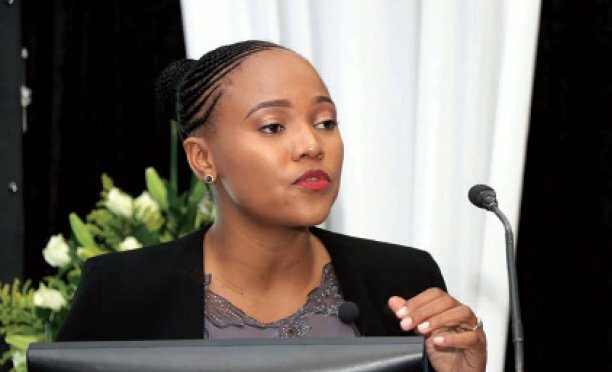 Among their biggest clients they count Barclays Bank, Barloworld, Nandos and Choppies employees. Their “highlight” was when they received an order for breakfast from Office of the President. “We are a youthful brand and we intend to make the brand exciting. It’s 2016 a year of convenience and here we are offering it,” said Kololo. As for challenges he bemoans the ‘stiff’ regulatory environment that denies them business opportunities to sell in government offices. However he is confident Lief Diet will surmount these through making convenience a norm. It’s for that reason that they’ve engaged Botho University to help them create a mobile app for their customers to make orders. The app will be for android phones and will be launched before June. Barclays Bank is also coming on board to provide card swipe machines to offer even more convenience to customers. Lief Diet also offers personal training and tailor made diets for clients who wish to lose weight and maintain healthy lifestyles. They have a nutritionist and a personal trainer to offer training, which include exercises to suit the client.